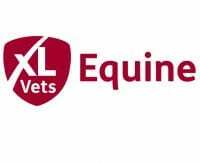 The team of farm vets and our dedicated TB testers continue to provide all of the testing for our clients. 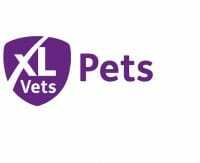 As you may already be aware TB has spread throughout the area and we have many farms under restriction at any one time. 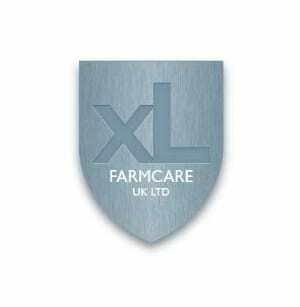 XL Farmcare – We are currently contracted to test farms in the Midlands, South East and Wessex regions in England for the respective XL Farmcare businesses. 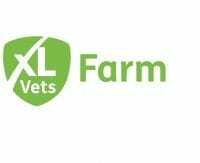 For more information and frequently asked questions please visit – www.xlfarmcare.co.uk. Health and Safety – We ask that all of our clients provide us and your own staff with a safe and efficient working environment. 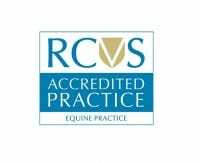 If you would like advice on your handling system setup please speak to one of the vets. Ministry Tests – Please call the surgery with plenty of time before your ‘due date’ for any ministry tests. We are usually booking at least a month in advance, and cannot guarantee you the date you prefer if you do not give us enough warning. It is the farmer’s responsibility to book in their own tests, not the practices. However, if we see your test has not been booked we always try to warn you. Pre-movement Tests – We test many animals in private tests for our farmers usually pre-sales for store animals or youngstock. Again please try to book well in advance wherever possible and we do our best to fit them in to suit you.